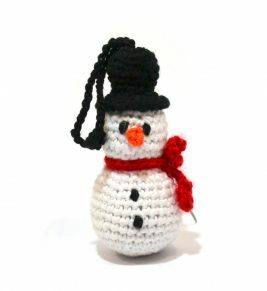 Snowman Toy decoration | Ana Gibb Designer Knitwear – bright ideas for kids! This absolutely wonderful and practical Christmas tree decoration will create a unique look and is safe for those who have little children and pets. The toy is approximately 8cm tall. Please contact us on info@anagibb.com for further information and where you should ship your item. 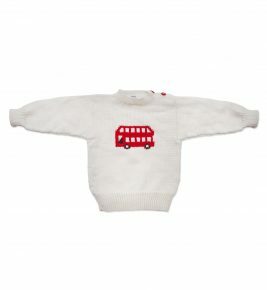 This smart, adorable, bright red bus jumper will soon be your little mister's favourite! Beautifully hand knitted and made of merino wool, this soft and warm jumper will keep your little one warm this winter. 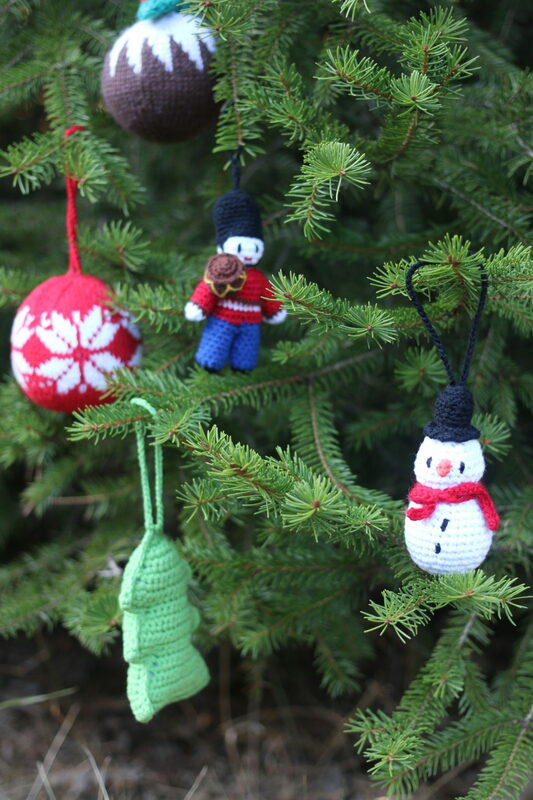 Made of 80% merino wool and 20% microfiber. All our knitwear is machine washable at 30 degrees on a wool setting. This smart, adorable jumper will soon be your little misters favourite! 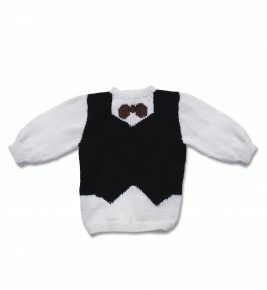 Our gorgeous waistcoat styled jumper, features a bow-tie, to make the perfect a little gentleman out of your little rascal! Beautifully hand knitted and made of merino wool, this soft and warm jumper will keep your little one warm this winter. We love merino wool! Merino is excellent at regulating body temperature when worn against the skin. The wool provides some warmth without overheating the wearer. Like most wools, merino contains lanolin which has antibacterial properties. Merino is one of the softest types of wool available, due to finer fiber and smaller scales. Merino wool items will wash and wear beautifully! Sizes avaliable from 0 months up to 3 years old. Made of 80% merino wool and 20% microfiber. All our knitwear is machine washable at 30 degrees on a wool setting. 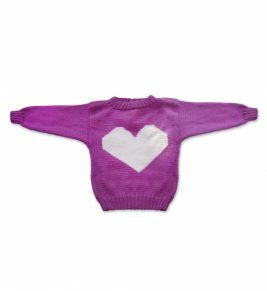 Adorable heart merino wool sweater will make your little lady looks bright! Beautifully hand knitted and made of merino wool, this soft and warm jumper will keep your little one warm this winter. Sizes available from 0 months up to 3 years old. Made of 80% merino wool and 20% microfiber. All our knitwear is machine washable at 30 degrees on a wool setting. This smart, adorable jumper will soon be your little mister's favourite! 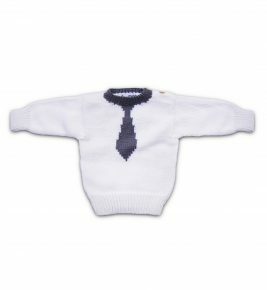 Your little boy would love this fun tie jumper, which is avaliable in a variety of colours. Beautifully hand knitted and made of merino wool, this soft and warm jumper will keep your little one warm this winter. Made of 80% merino wool and 20% microfiber. All our knitwear is machine washable at 30 degrees on a wool setting.